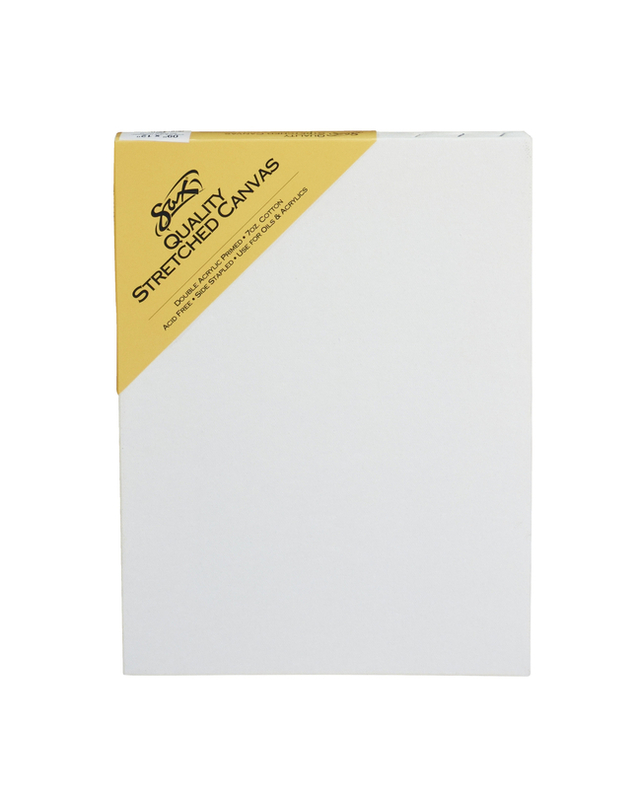 Fredrix Artist Series Stretched Canvas features superior quality, medium textured 100% cotton duck canvas. 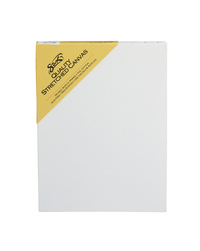 It is double-primed with acid-free acrylic gesso for use with oil or acrylic painting. The canvas is stapled onto the back of standard stretcher bars. Stretcher Strips: 11/16 in x 1-9/16 in. Unprimed Weight: 7 oz; Primed Weight: 12 oz. Paint on all four edges and hang it with or without a frame. Canvas measures 9 in x 12 in. White.